Get the inside scoop on the great outdoors. Leave it to the experts - the rangers, that is - as they share their vital knowledge of the peaks and valleys, wildlife, and history that make Olympic National Park so fascinating. Ranger-led interpretive walks, talks, and campfires are a daily occurrence in the summers at the Park, covering a variety of topics. Feel the rejuvenating mist of 90-foot Marymere Falls as you learn of the ancient people who walked the trail before you. Cuddle up around a campfire on the shores of 624-foot-deep Lake Crescent and share fish stories about its prized one-of-a-kind native trout. 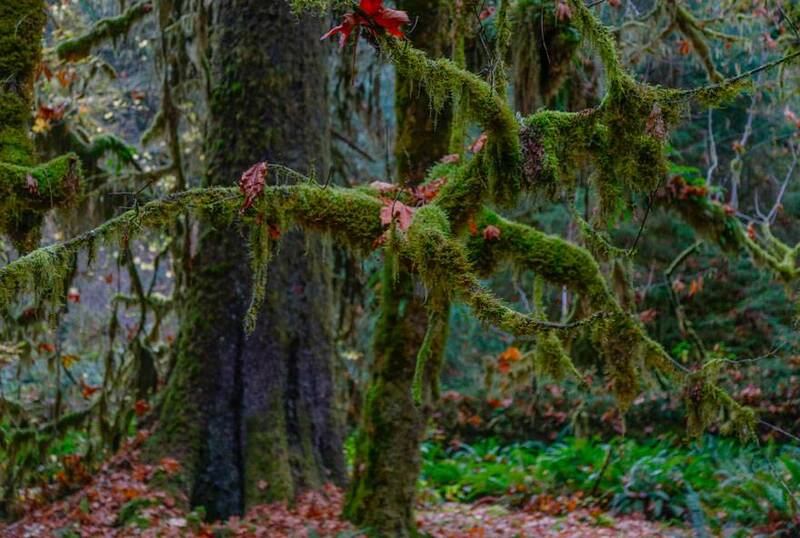 Take an easy stroll with a ranger on the mystical Hoh Rainforest Nature Walk, and experience the Hall of Mosses in all its vibrant glory. Turn the kids loose for Family Forest Activities at Heart O' The Hills Campground, where rangers encourage a hands-on approach to understanding the natural world. Most programs are free with paid admission to Olympic National Park. For other events and ranger programs in the Park, please see the Olympic National Park Newspaper. 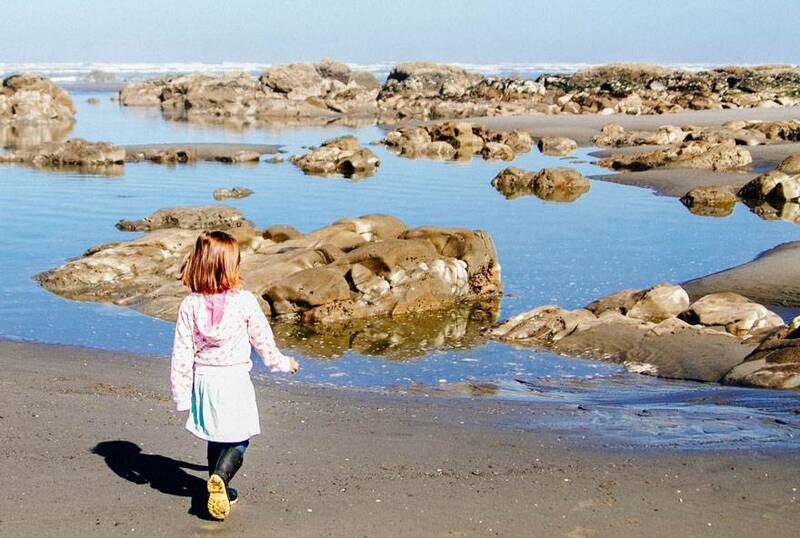 Kids will love all the fun ways to learn about and protect this unique stretch of coastline. Check out this spectacular temperate rainforest, perfect for hiking. 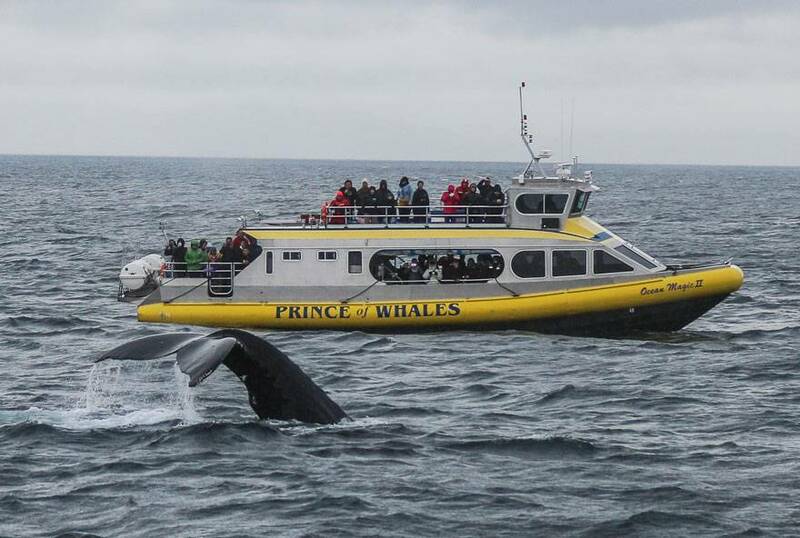 There's a world of activity right outside your door when you stay at Kalaloch Lodge. Tide pools, rainforests, museums, and more are waiting. Check out waterfalls, go fishing, see mountains, lakes, and more. Think you've seen it all? Check out everything from wildlife to Victorian homes.